Principal Dameion Crook of Mickey Leland College Preparatory Academy has been named Principal of the Year by the National Alliance of Black School Educators in Washington, D.C. 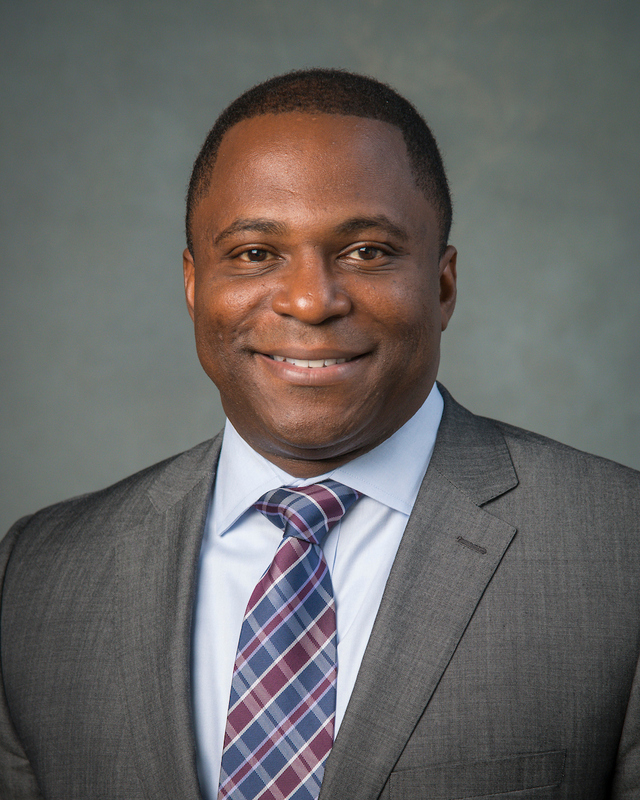 The alliance noted that Crook was selected because he excels in the field of education and provides great contributions to African-American students and educators. Earlier this year, Crook was named Texas’ Principal of the Year by the alliance. Crook has over 17 years of experience as an educator. He taught biology at his alma mater, Texas Southern University, and presently teaches physiology and anatomy at Houston Community College. At Walnut Bend Elementary School, Crook served as assistant principal before becoming the principal at E.O. Smith Educational Center. In 2011, he was selected to be principal of Mickey Leland Prep, an all-boys academy. Crook said his mother inspired him to become an educator. She was a teacher in the small Louisiana town where he grew up. “I used to go with her on weekends and during summers when she would do extra work in her classroom. Looking back, it obviously influenced me,” he said. Crook plans to travel to Baltimore to receive his award on Saturday, Nov. 10. This entry was posted in Achievement/Recognition, News, Staff updates and tagged National Alliance of Black School Educators on November 8, 2018 by HISD Communications.